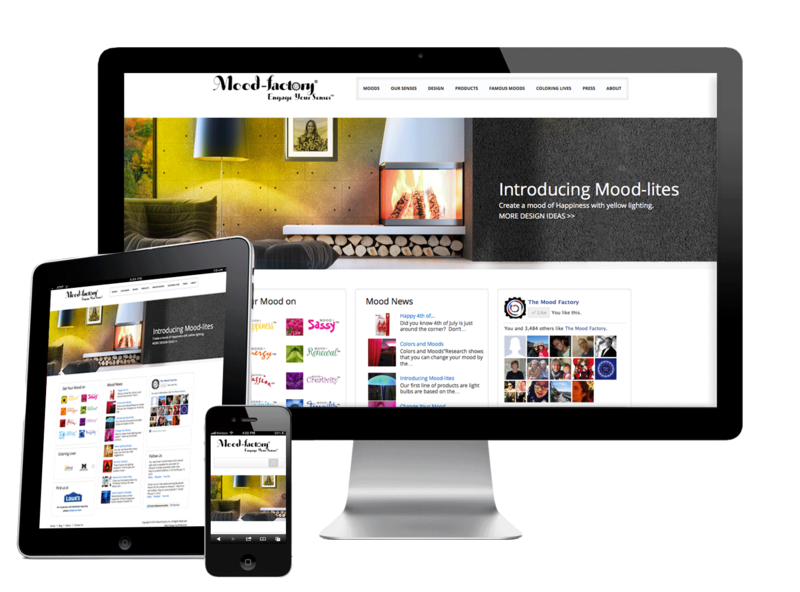 Digital Media Center is an Award Winning Digital Marketing Agency focusing on delivering online marketing solutions for our clients in addition to developing ecommerce websites. 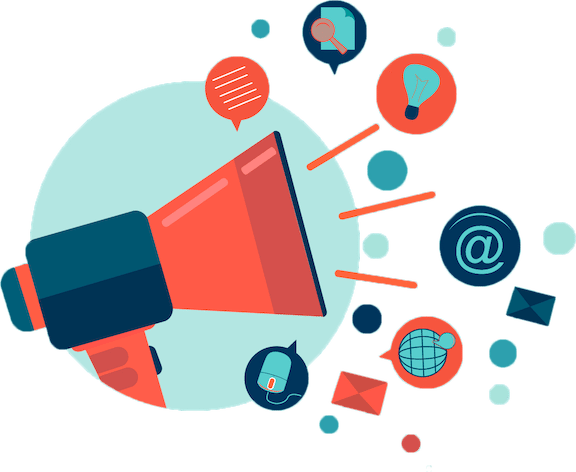 We provide development, search engine optimisation, online marketing and inbound marketing campaigns and can provide full ecommerce outsourcing for development, marketing and after sales support. 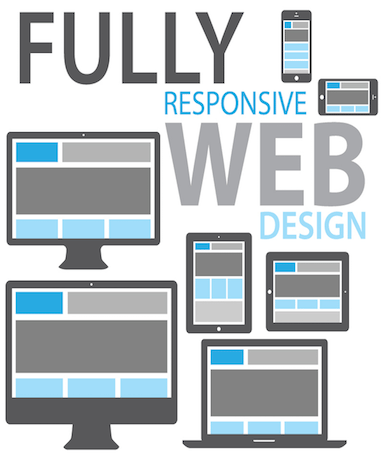 Fully Responsive sites, Custom Sites for Custom Platforms and App Development Specialists. We have been working in Web Development since 2003, specialising in Ecommerce and Online Marketing services using the latest technologies and advanced marketing techniques. 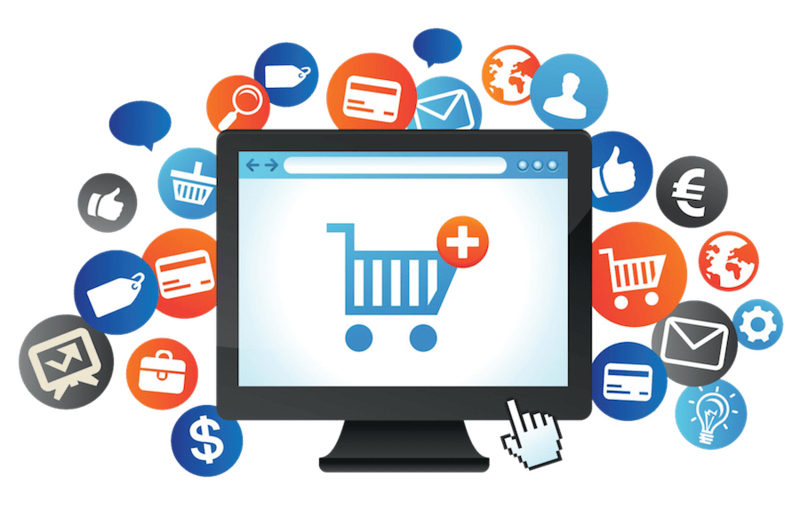 Our Ecommerce technology is fast, efficient, user friendly and integrates with all ERP and EPOS systems including Oracle, SAP, Sage, Intact, Netsuite, Microsoft Dynamics, Meridian and many more. Easily manage all content, products and orders. Fully secured payment processing with SSL. Full control over site configuration. Connect to your ERP and EPOS systems. Full backup support and training. 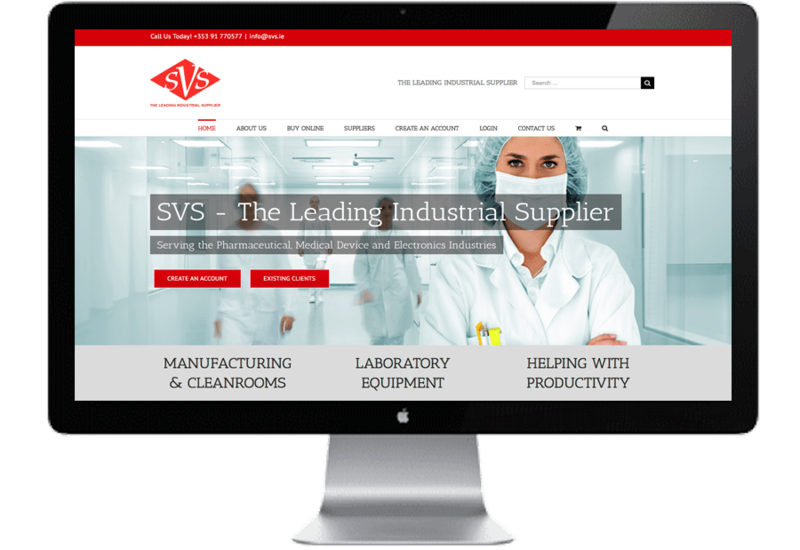 We primarily work with Wholesalers, Distributors, Manufacturers and Retailers, but specialise in Medical Device online sales and Marketing as well as Mechanical Parts, Food Services and Clothing. 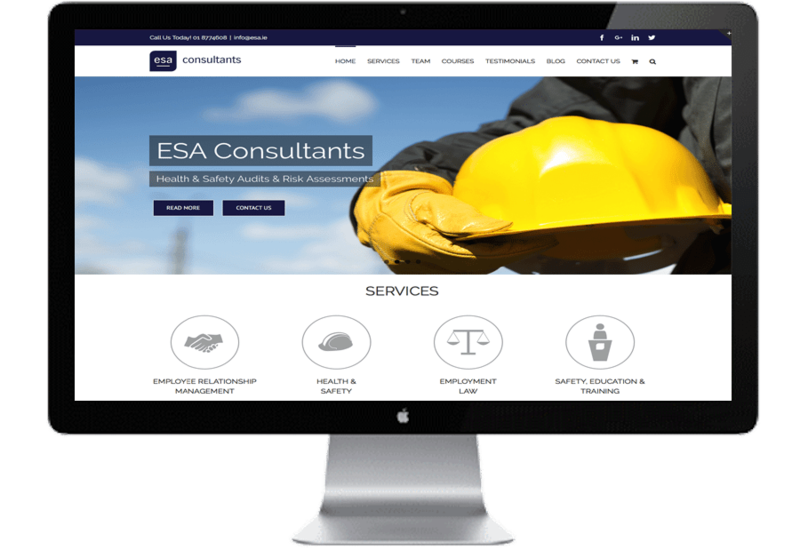 We can however build a site for any business with any requirements, so contact us today to have a chat about your requirements. We specialise in SEO and Inbound Marketing. We provide fully outsourced/insourced Online Marketing services tailored to suit your business requirements. 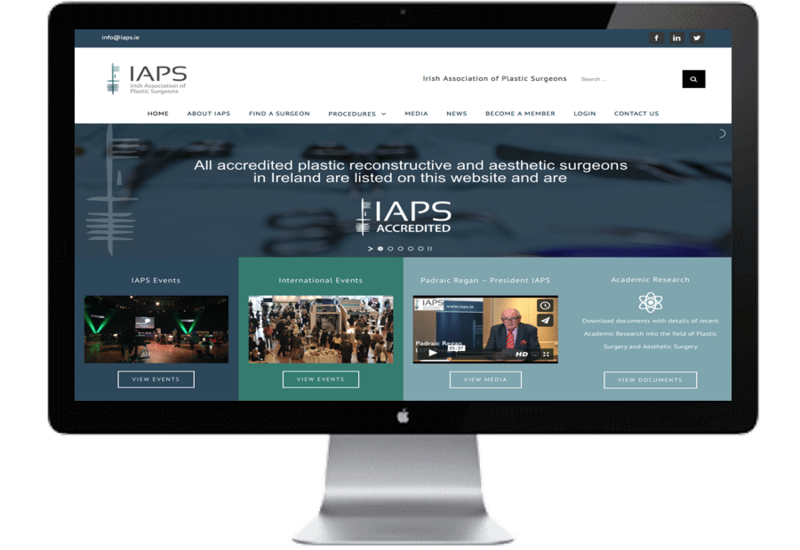 We have a large portfolio of sites in many differnt styles and designs to suit the products or services offered by our cleints. 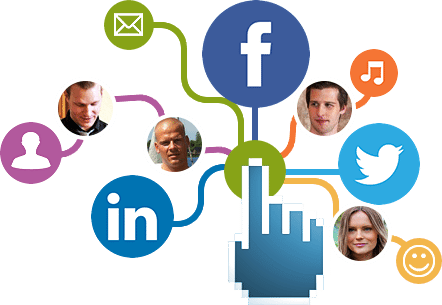 We provide full Social Media Management with the creation and posting of engaging content as well as follower management. Want to start selling online today? You may be eligible for a €2,500 Online Trading Voucher from your Local Enterprise Office.